The Lancia Stratos is one of the most iconic cars ever to grace the road. It dominated the World Rally Championship for years and earned itself a permanent place in the hearts of many. Manifattura Automobili Torino will now bring the car to market. 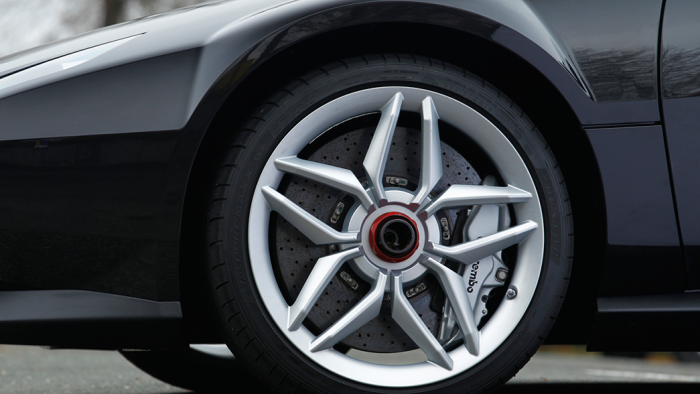 The first of the New Stratos will appear at the Geneva Motor Show. The company unveiled the car roughly a year ago, and now the real deal will appear in Geneva with a manual gearbox. The New Stratos comes with the 540 hp V8 engine of the Ferrari 430 Scuderia and is based on it. The 430 never came with a manual gearbox, which is what makes this news about the New Stratos so enticing. It’s unclear where the gearbox comes from. As wonderful as it is to have a new version of the Stratos, it’s a shame to see that Manifattura Automobili Torino will only build 25 examples of the car. The first two will appear in Geneva. Paolo Garella, CEO of Manifattura Automobili Torino sounded excited about the opportunity. Geneva has always been the place representing the heart and spirit of the automotive industry; to attend as MAT for the second year in a row is a statement of our determination and will to carry on with this adventure and a recognition of the quality of our products. The New Stratos is more of a conversion car than a true production model. Buyers need to find a Ferrari 430 Scuderia to start the build or pay Manifattura Automobili Torino to find them one. Then it’s a matter of converting the car to the tune of 500,000 euros or ($564,000). 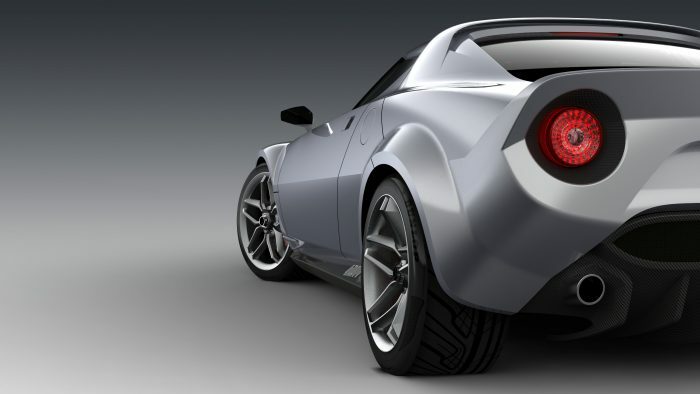 The post A New Stratos Will Appear in Geneva With a Manual appeared first on Supercars.net.